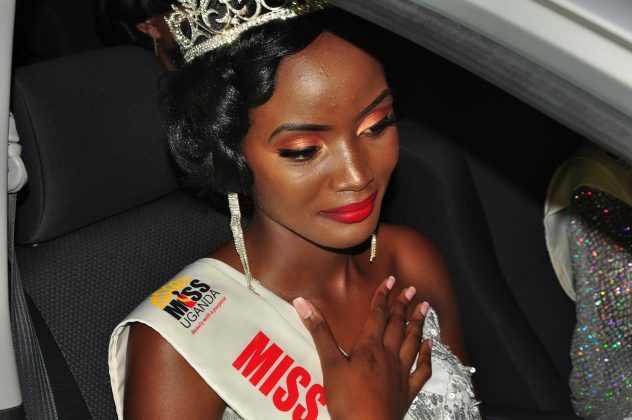 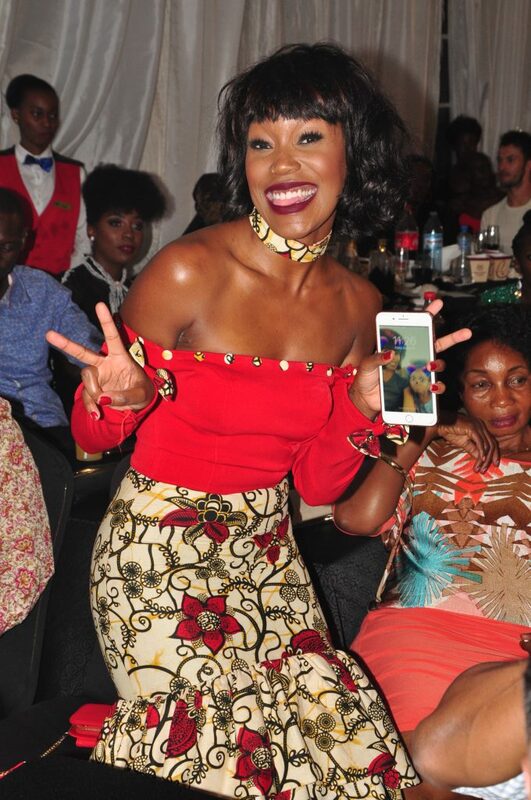 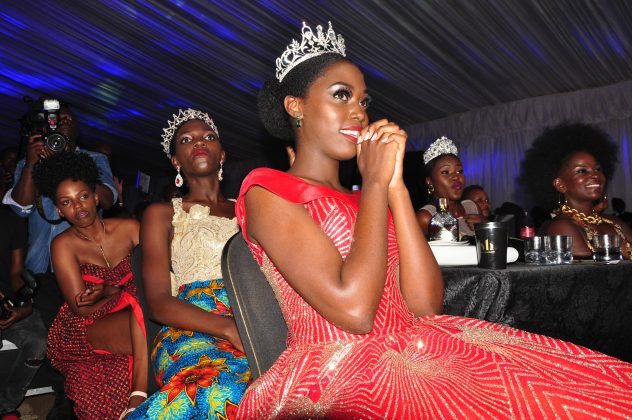 After a 2 year hiatus, miss Uganda beauty pageant came back with a bang. 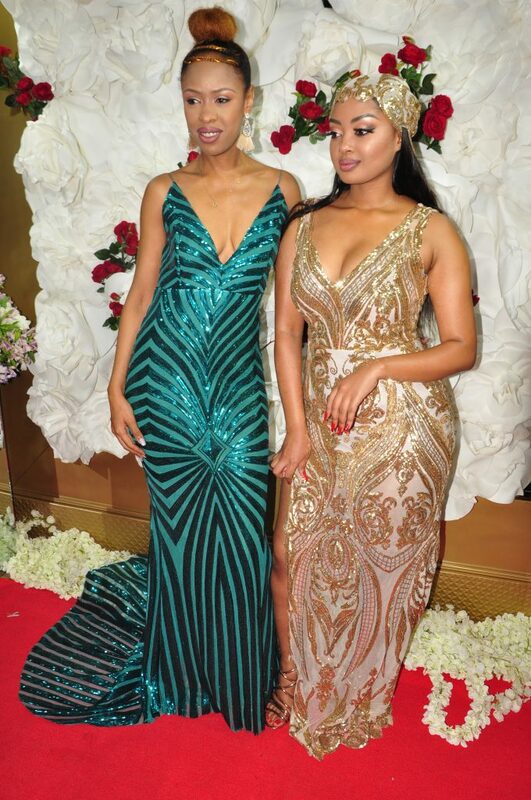 The glamour and beauty was out of this world and slot was invested in the judging panel especially. 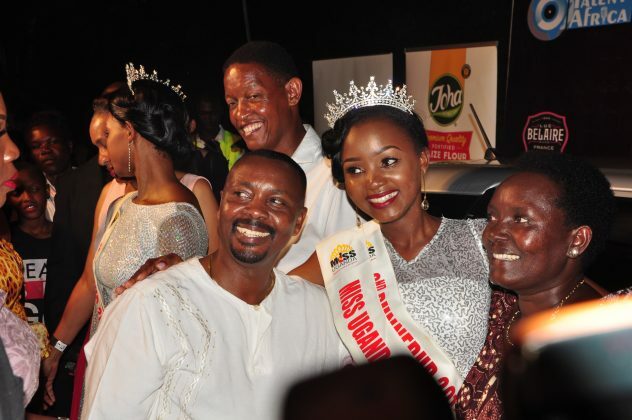 With Maggie kigozi and Zari the boss lady being part of the team, there was no doubt that it was excellence galore. 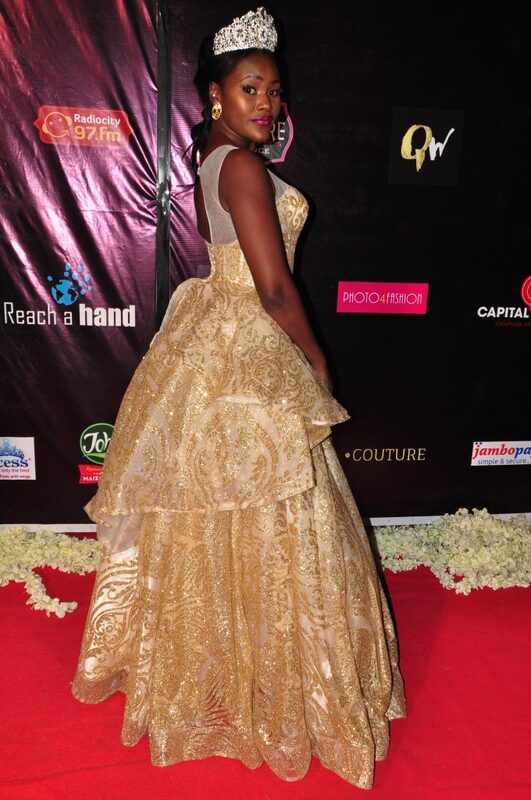 Of course there were the good, the bad, and the ugly outfits that came out to play.